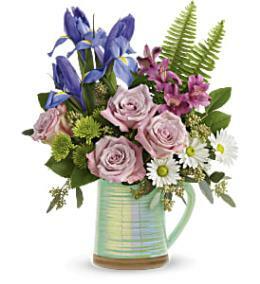 Now Featuring: Mother's Day Flowers and Spring Flowers. 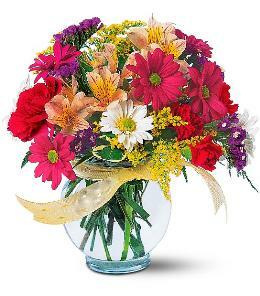 We are a REAL Florist - Family owned and family operated for over 56 years! 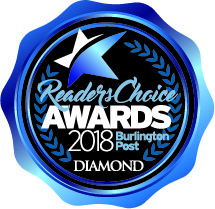 Brant Florist is an Award winning 'Best Florist in Burlington' every year in a row. 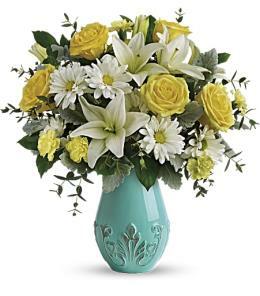 We specialize in local Burlington and greater area deliveries as well as flower delivery to the rest of Canada and U.S.A. and International Flower Delivery through our worldwide flowers delivery network. 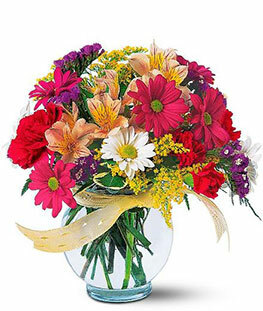 We offer same day flower delivery and same day gift basket delivery to the USA and Canada, and next day International floral gifts Delivery. 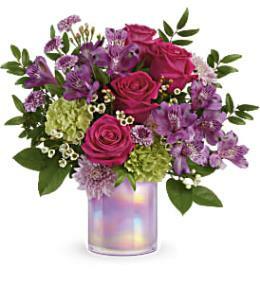 With us you can send Birthday Flowers, Anniversary Flowers, Get Well Flowers, Sympathy Flowers, Funeral Flowers for delivery world wide! 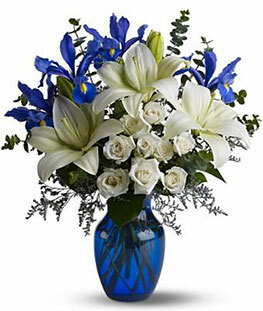 Click in, phone in, or walk in. 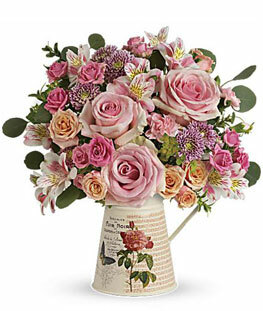 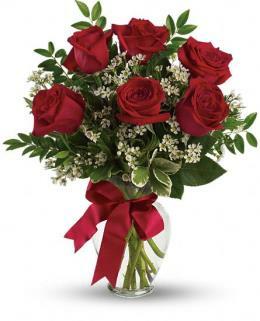 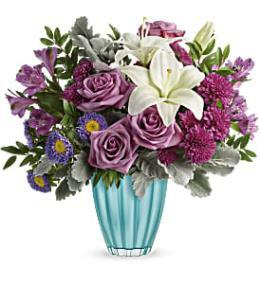 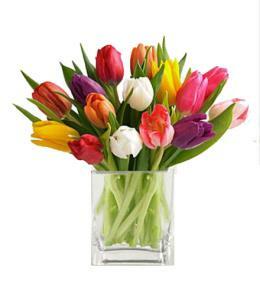 Send flowers online for same day and next day flower delivery across Canada and the US. 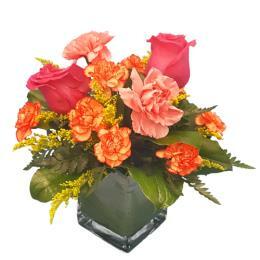 Next day delivery to most International countries. 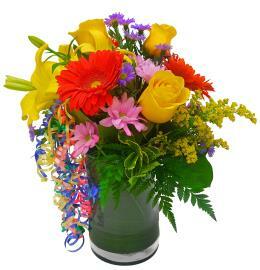 Brant Florist has delivered flowers and gifts since 1961 to pleased recipients for thousands of customers. 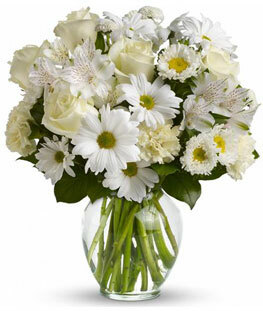 For flowers delivered across the US and Canada, we team with the very best local florists. 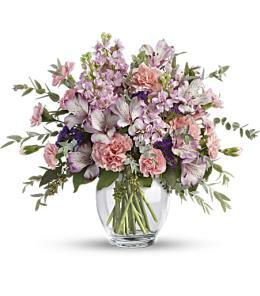 Beautiful flowers are hand designed by talented dedicated professional florists and delivered by hand on time for each order. 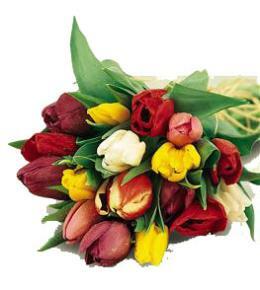 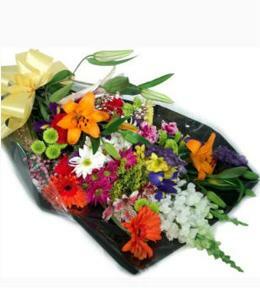 Really fresh long lasting beautiful flowers arrive for all occasions. 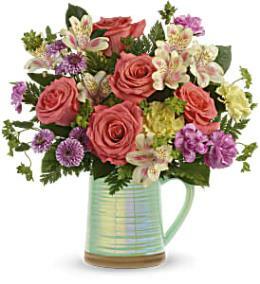 Our website offers thousands of gifts featuring fresh flowers, arrangements, roses, plants and gift baskets. 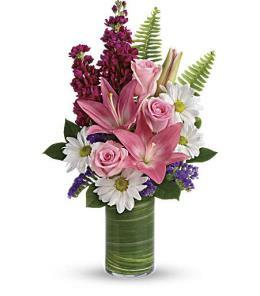 We are a Master Florist specializing in local delivery and fast flower delivery almost anywhere. 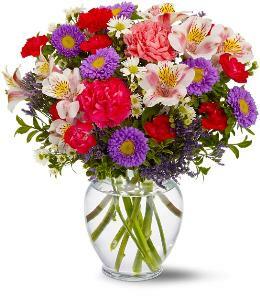 We provide strong customer support with communication to keep you informed about your order. 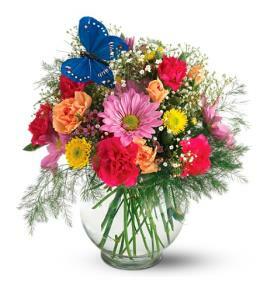 You can trust Brant Florist for Life's Important Moments.